It’s no secret that I’m a true Island girl – born and raised – but few know that I was actually born on the north Island. Many communities north of Campbell River are heavily populated with proud First Nations bands who have been able to maintain a grasp on their heritage through a deep sense of community. 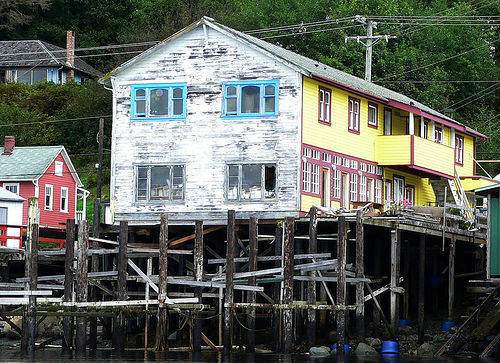 The Village of Alert Bay on Cormorant Island is no exception. 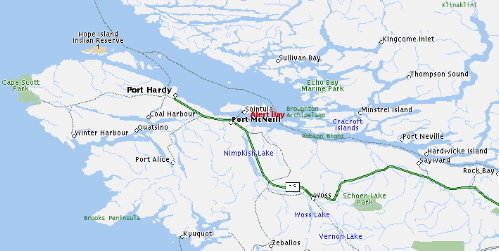 Located just an hour southeast of my hometown, Port Hardy, access to Cormorant Island is available through a scenic 45-minute ferry ride from Port McNeill. It’s impossible to decide on the most beautiful aspect of Alert Bay. 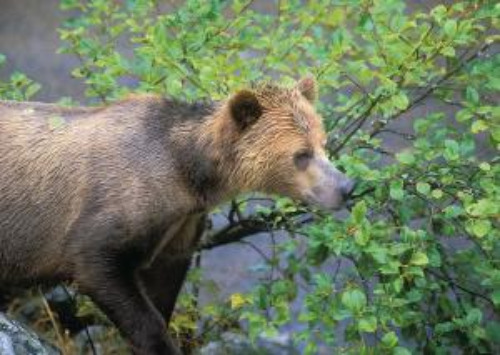 While the incredible cultural history of the area is something to be revered, the infinite wildlife around every corner is simply mind-blowing. 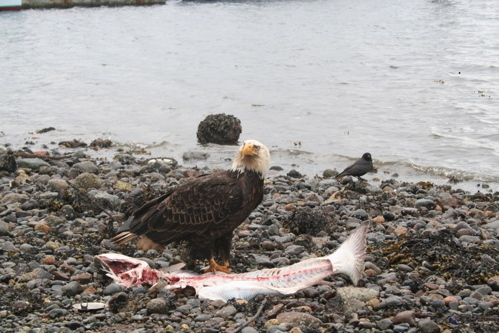 It’s not unusual to see anything short of bald eagles, sea otters, humpback whales, grizzly bears, orca whales and the occasional sea lion. For longer than I can remember, I’ve felt a strong and unwavering connection to the people and history of the First Nations bands of British Columbia. 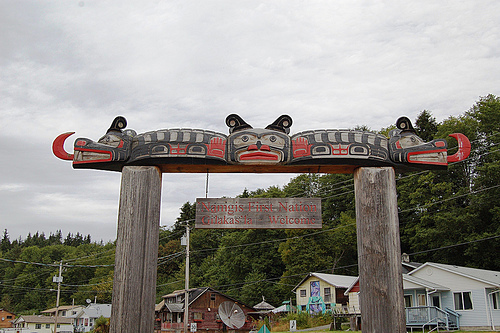 Alert Bay is home to ‘Namgis First Nation, a sub-group of the Kwakwaka’wakw. 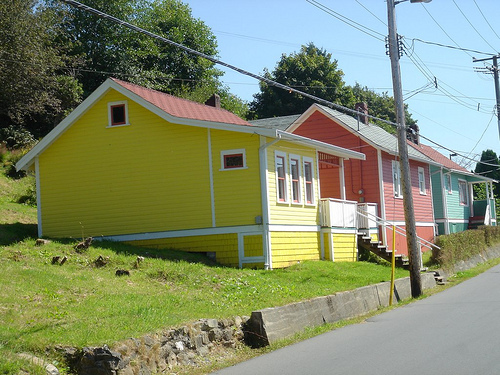 1999 proved to be an historical and harmonious year for the tiny island village as the band signed a document with the Village of Alert Bay, both agreeing to support civic and cultural matters impacting the community. 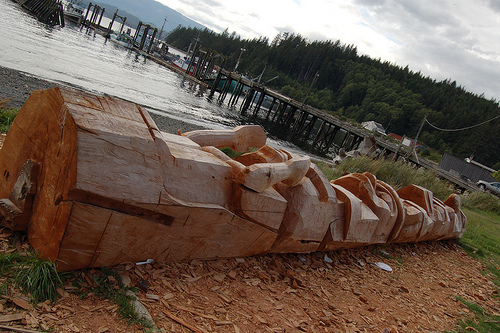 Naturally, Alert Bay is also home to many phenomenal First Nations artists, including John Lancaster. 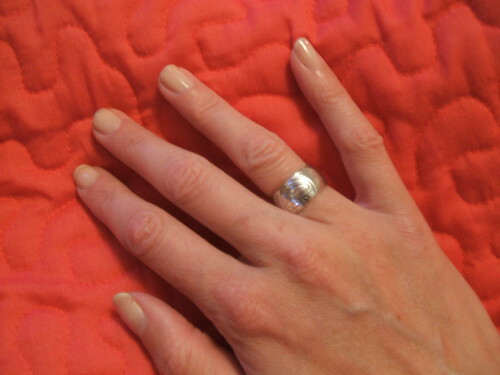 A few summers ago, I purchased one of his orca whale rings for myself on the First Nation reserve in the Comox Valley. 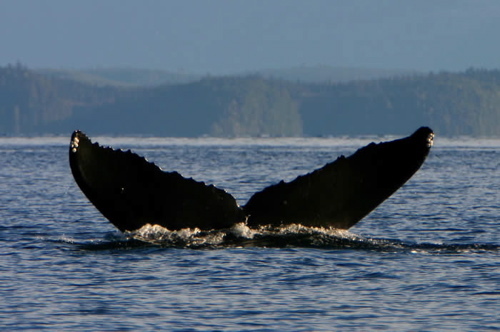 Many First Nations tribes have powerful beliefs about what the orca whale represents, but it is particularly of importance to me because it symbolizes both family and strength. Those who wish to visit Alert Bay will be treated to a truly unique experience in that, while it offers the modern-day eco-tourism staples of kayaking, hiking and mountain biking, it is also a place that remains unchanged after so many years. 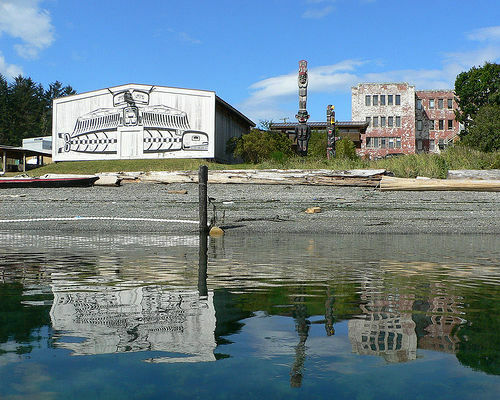 A delicate balance between history and cultural diversity is undoubtedly the key contributing factor to the sense of community in Alert Bay. It hardly needs to be said that Alert Bay is a picture-perfect example of natural beauty. 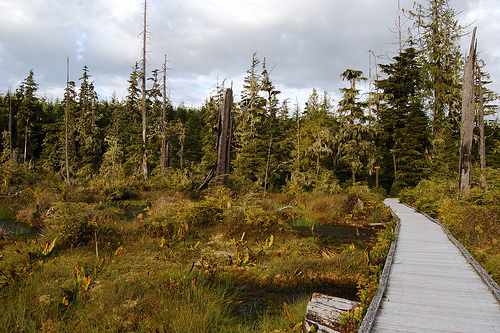 Because the Robson Bight Ecological Reserve is located only 22 kilometres south of Cormorant Island, some areas surrounding the Village of Alert Bay are part of a protected nature area that can be explored by boardwalk. 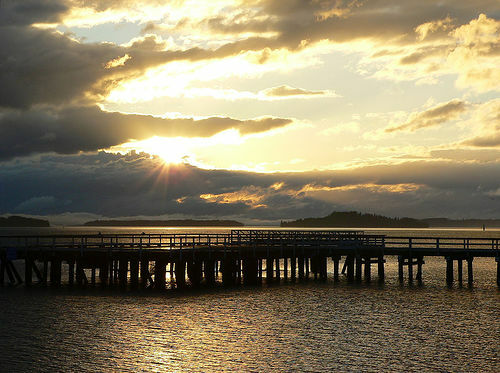 Alert Bay is a vibrant community and a wonderful place to visit on your “staycation” within British Columbia this summer. As I stated, access to Cormorant Island is by way of BC Ferries with a number of accomodations available for hosting. This is in addition to various restaurants, museums and cultural destinations. 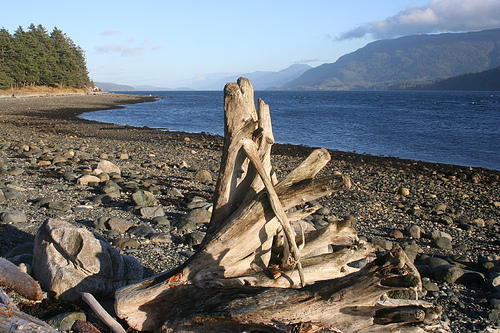 For more information about Alert Bay, please visit the village’s website. 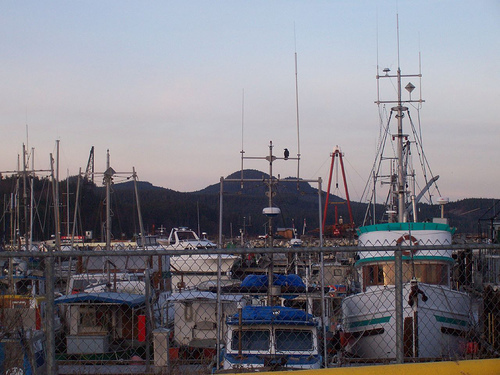 To learn more about the First Nation culture of Alert Bay, please visit the ‘Ngamis First Nation online. I spent some time on the island way back in the late seventies. A friend was stationed with the Coast Guard and another ran one of the hotels. Close knit community and worth a visit. That looks like such a fun place for photo taking! I love the old buildings… espeically the one in your last photo! I want to move back to the island – but that’s no surprise. You’ve selected such nice pictures for your post. It just happened that BBC Documentaries (Podcast) just did one on Alert Bay, released on July 2, 2009 (http://www.bbc.co.uk/podcasts/series/docarchive/) – it’s nice to see what they were talking about.